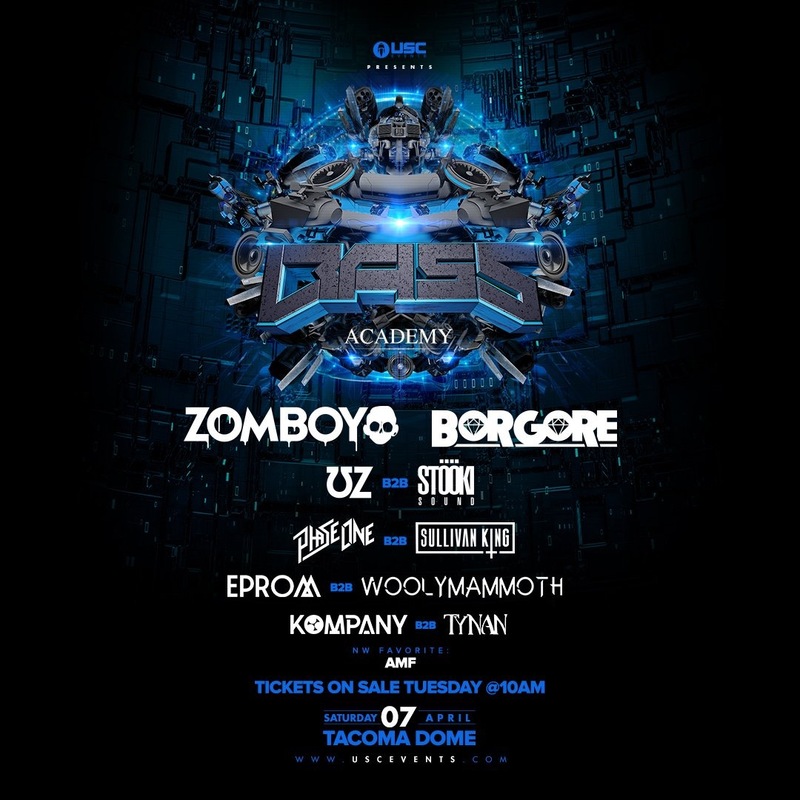 EmeraldCityEDM | BASS ACADEMY: Zomboy, Borgore & more! USC Events presents Bass Academy 2018 on Saturday, April 7th at the Tacoma Dome! Bass Academy returns with a brand new curriculum specifically designed to test your knowledge of all things bass. Come be a part of the Class of 2018 and prove that you have what it takes to be a true headbanger. This year we have brought a star studded lineup of professors to royally school you in the finer points of the many genres of bass music. 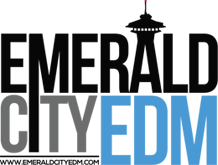 Enrollment for the 2018 Bass Academy semester begins Tuesday, February 20th at 10am!